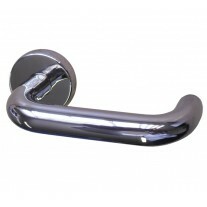 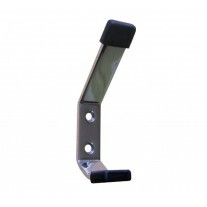 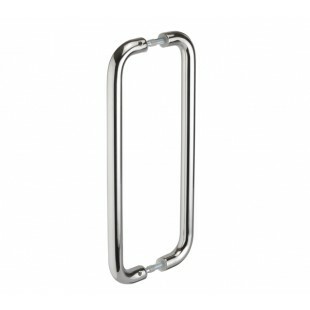 Door pulls are a popular alternative to using a door lever and latch. 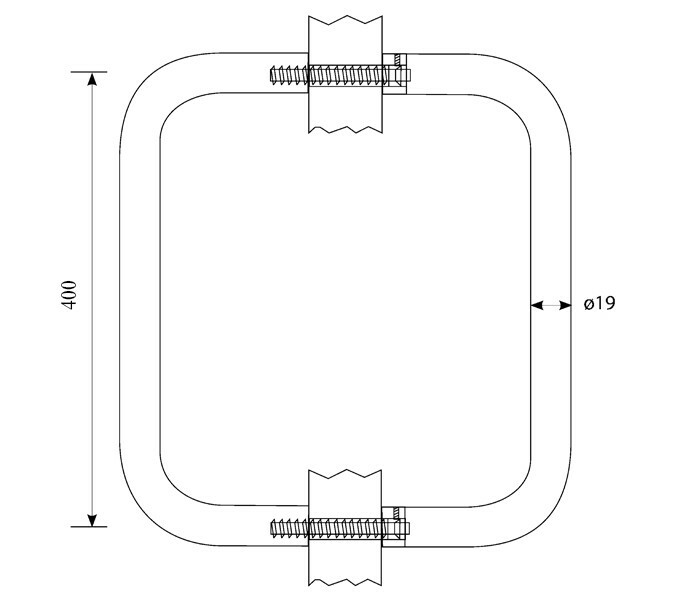 The D shape provides a contemporary shape and with a 19mm diameter and 47mm projection from the door, they are both comfortable and practical to use. 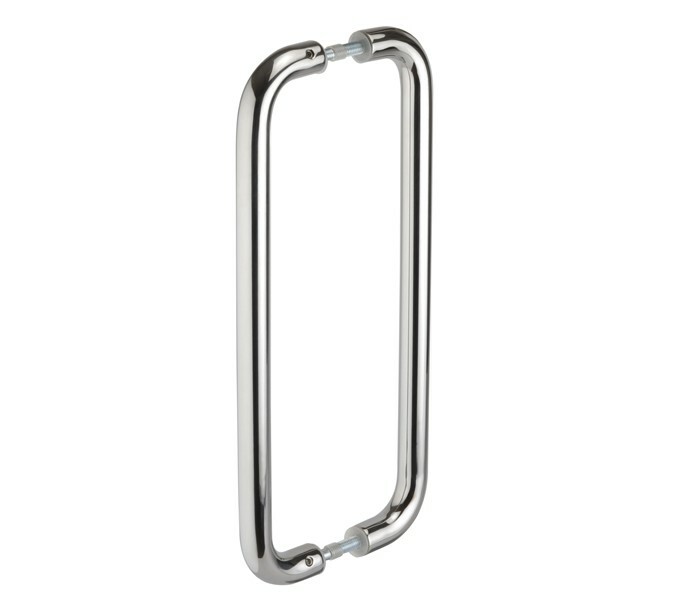 The polished finish of these back to back pull handles adds an stylish touch to your doors which can be matched to other items from our range of door hardware. 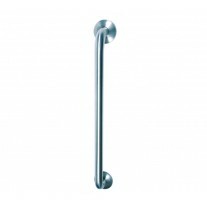 Handle King provides two bolt fixings for installation Manufactured from quality grade 304 stainless steel, these door pulls are robust and corrosion resistant, all at our great prices.